Buying your dream house in Kolkata is definitely not a simple task. You may not find that perfect home that offers you with all the things you aspire for. But now you do not have to worry much as many beautiful and luxurious residential townships are coming up in Kolkata and Elita Garden Vista is one of them. The residences here are just kind of perfect be it in facilities, configurations, locality, architecture and even the apartment’s price. Residing here you do not have to compromise with your desires as the houses provide you with a spectacular look and modern style. Kolkats’s New Town area is considered as one of the prime locations in the city. 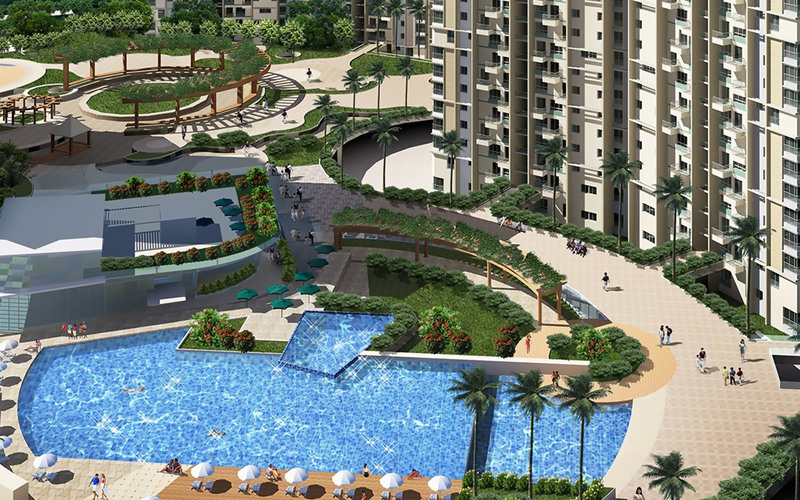 Elita Garden Vista Kolkata is located in this area and living here you will be benefited with all the infrastructural facilities. The township is well-connected to all the important landmarks of the city. 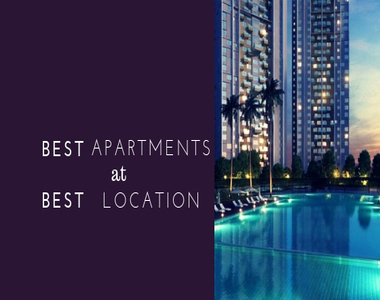 Places like Eco Park, Rabindra Tirtha, DLP-II, Info space are very near from the property. Because of the locality’s superb transportation network you can enjoy a hassle-free communique to your desired destination. The Kolkata Airport is only 13 kms from the township. Also due to the upcoming east west metro project this township is also preferred by the home buyers. The proximity of the housing society to some of the foremost hospitals, schools, colleges, banks, restaurants, shopping malls and multiplexes makes it an ideal choice for investment. Elita Garden Vista New Town provides you with an abundant of reason to purchase an apartment here and the key reason is its urban facilities. The residences here are perfectly crafted with all the state-of-the-art facilities. You can indulge in a number of facilities like club house, swimming pool, kids’ play area, gym, landscaped garden, sports facilities and many more. You will love staying at the township as it provides you with services like 24 hour power supply, water supply and security services. The residential development offers you with living spaces in different categories like 2 BHK and 3 BHK at sizes ranging from 764 sq.ft to 1607 sq. ft. Elita Garden Vista Price varies between Rs 47. 94 lakhs to Rs 1 crores. This beautiful residential property will offer you with an exclusive living experience with all the modern facilities of tomorrow.